Kanye confirmed appearance in season 4? @Good Guy Satan, it better be a South Park style appearance. Making them look stupid. Sorry. Stupider. Someone could have just drawn that and sent it to him or he found it online somewhere. Not every picture exists because someone is paid to do, though many are. 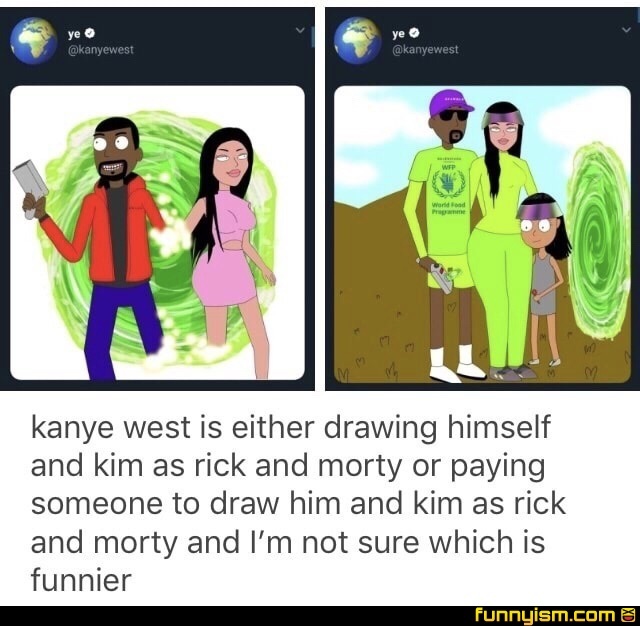 I didn’t think Kanye was smart enough to understand the humor in the show.